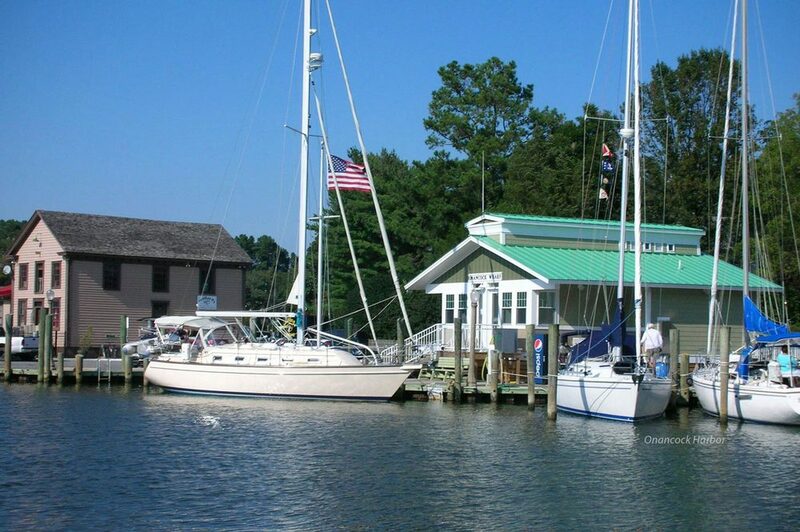 We provide a ferry service between Tangier Island and Onancock, Virginia and private charters in the Chesapeake Bay. The Joyce Marie II is a fiberglass lobster boat similar to a Chesapeake Bay Deadrise. She was built in Maine in 1998 and carries 25 passengers. She is 36' long with a 4' draft and is Coast Guard Certified. We offer one-way and round-trip charter services anywhere on the Chesapeake Bay. 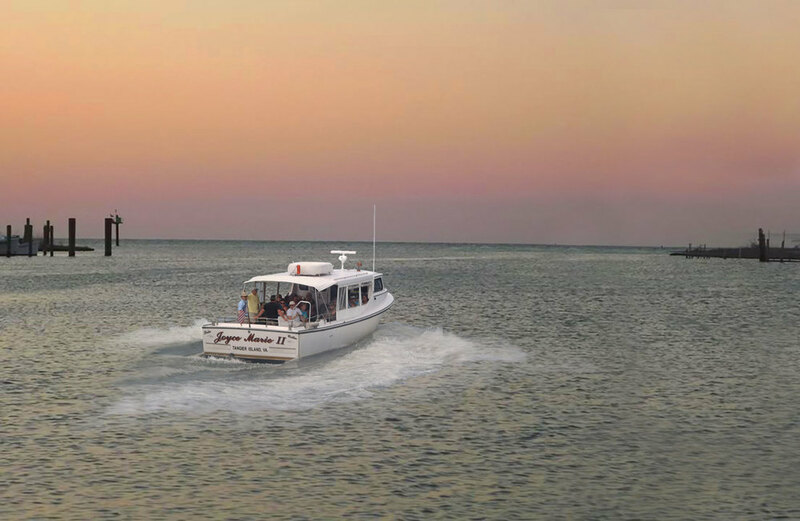 Whether it is a day cruise across the entire Chesapeake Bay or a short jaunt across the Rappahannock River, we can get you where you want to be. Gather your friends and take a fall sunset cruise to nowhere in particular. Or tackle your bucket list and cross the entire Chesapeake Bay to try local delights and stay in a bed and breakfast for a weekend getaway. 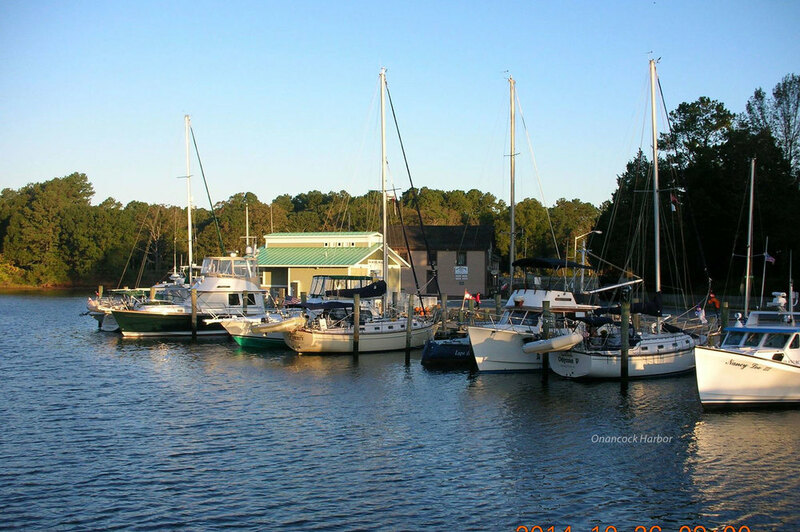 From Cape Charles to Solomon's Island, or from the western shores of Deltaville, Reedville, and the Middle Peninsula to any port on the Delmarva peninsula, let us arrange a custom boat trip for you. Imagine it, and we can do it. Prices vary so please call or email for details or reservations. The Tangier-Onancock Ferry runs between Tangier Island and Onancock, Virginia from the first weekend of May to the end of September, and then the first weekend in October. Service is provided on a first-come, first-serve basis, unless you have a reservation. The boat ride takes approximately one hour each way. Captain Mark Crockett and his family are natives of Tangier Island. Born and raised on the island, Mark has been a waterman of the Chesapeake Bay since his youth. He has 35 years of experience and is fully licensed and insured. His love for Tangier and the Chesapeake Bay has kept his dream alive, which is to simply live on Tangier and raise his family there. To reserve ferry tickets, please call anytime. You may also just show up at the dock at Onancock Harbor or Tangier Harbor. TIckets are distributed on a first-come, first serve basis, unless you have a reservation. Payment is by cash or checks only. We do not accept credit cards. Tangier Island is a unique island located in the middle of the Chesapeake Bay and is a part of Accomack County, Virginia. If you would like to see an unspoiled fishing village with quaint, narrow streets, then take a step back in time and visit Tangier Island. The people of Tangier, who speak with a lingering trace of Elizabethan accent, are warm, friendly and proud of their island. They live here because they like the lifestyle. Experience the simple island delights of Tangier Island. Take a day-trip on our ferry from Onancock, Virginia or stay for the night in one of the quaint bed and breakfasts. 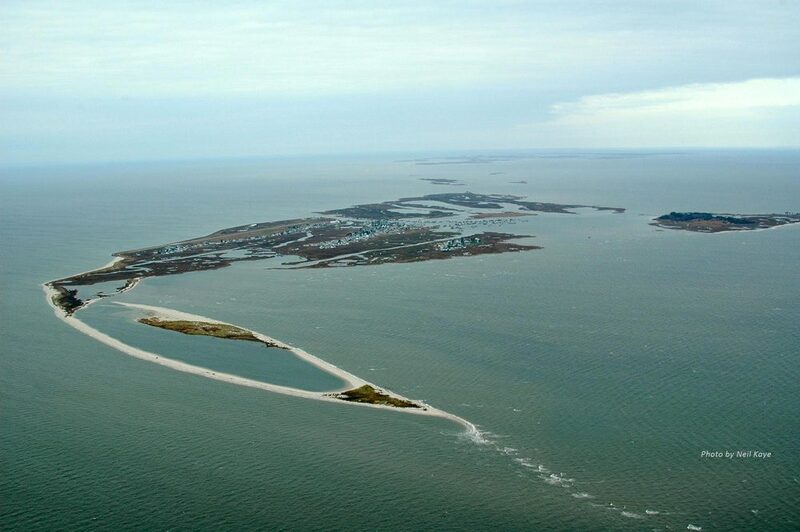 Tangier Island is accessible by boat or air. An experience here will stay with you for years to come. It might be small in population, but the people of Tangier have a great love of the Chesapeake Bay and each other. Our ferry runs between Tangier Island in the pristine Chesapeake Bay and the harbor of Onancock, Virginia. 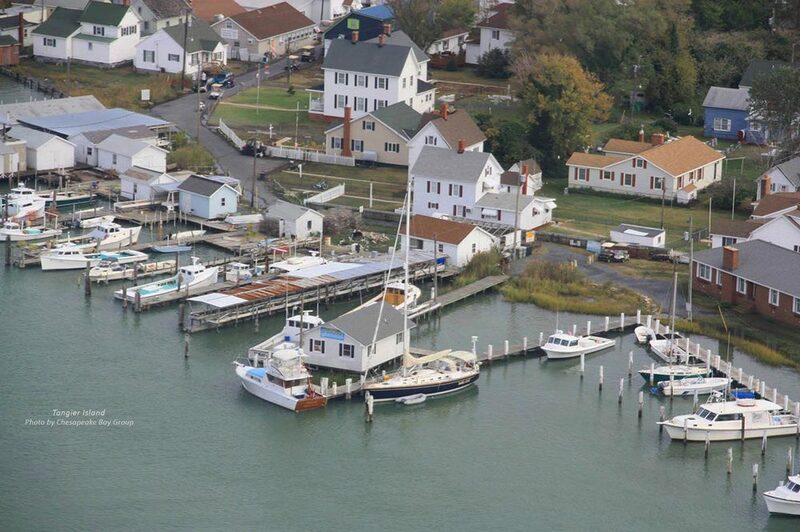 We also offer charter rides to the western side of the Chesapeake Bay. See schedule for details or contact us for a trip. The harbor is located at the end of the street.